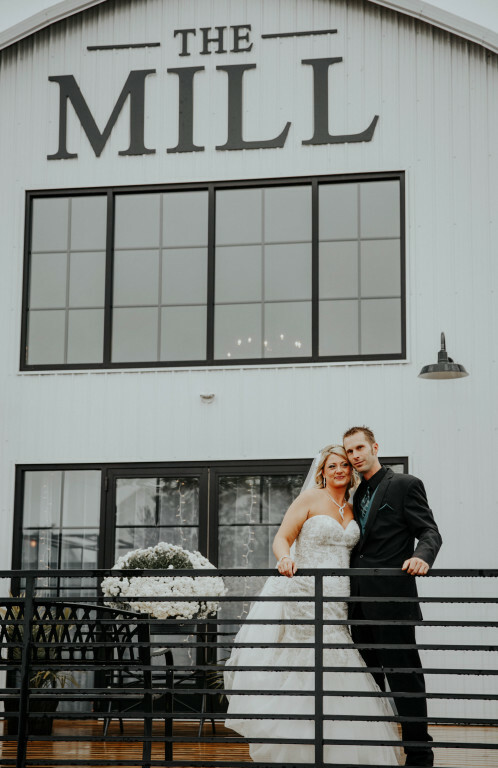 The Mill is a modern industrial designed venue in Chetek, Wisconsin. 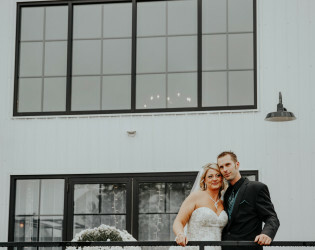 Modern decor, the black and white "blank slate," elegant furnishings and an inviting atmosphere combine to create a truly unique experience. The Mill is now a one-of-a-kind event venue. 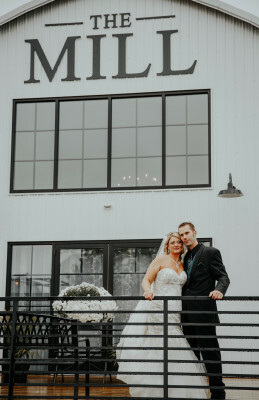 The Mill is a modern industrial designed venue created on the character of a mid-century midwestern feed mill. 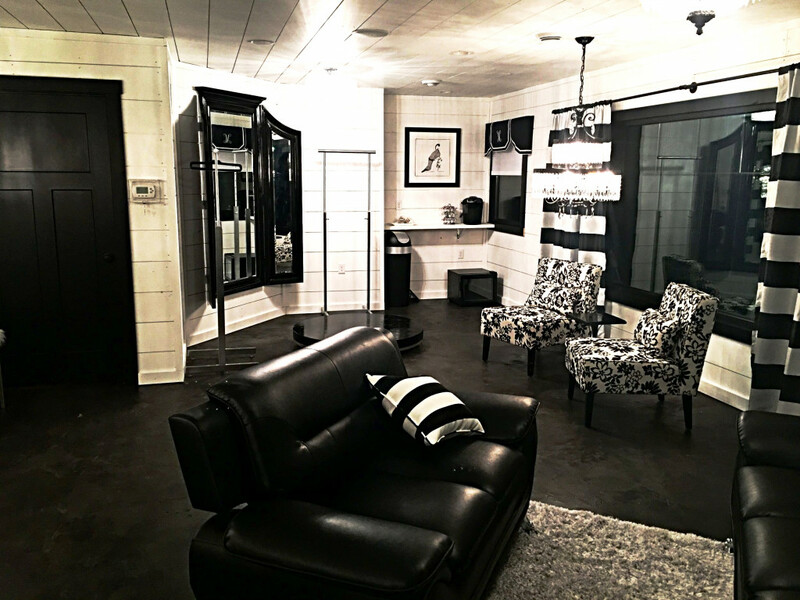 The elegant bridal suite has ample room so that you and your bridal party are pampered as you prepare for your wedding. 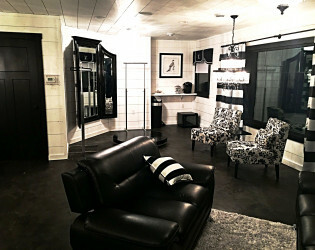 And we didn’t forget the other part of the wedding party as we created a comfortable grooms lounge to help occupy the guys as they wait for the ladies! 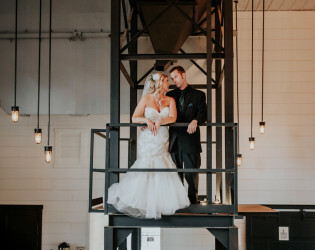 There has been a feed mill on the site of The Mill since 1913. 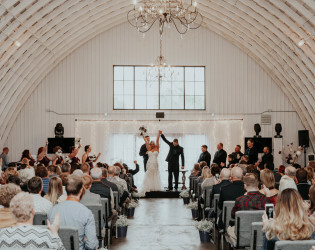 The current Quonset was erected in the 1930's. The Bin Room was built in the 1950's. 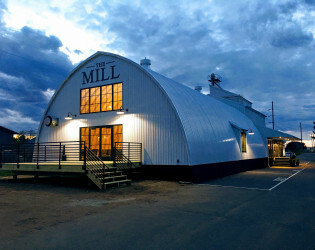 The vision for the design of The Mill was modern-industrial differentiating the venue from the more rustic venues. Holding true to the industrial character of the former feed and farm supply facility. 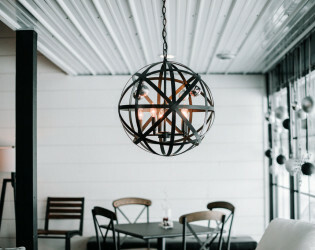 Modern decor, the black and white "blank slate," elegant furnishings and an inviting atmosphere combine to create a truly unique experience. 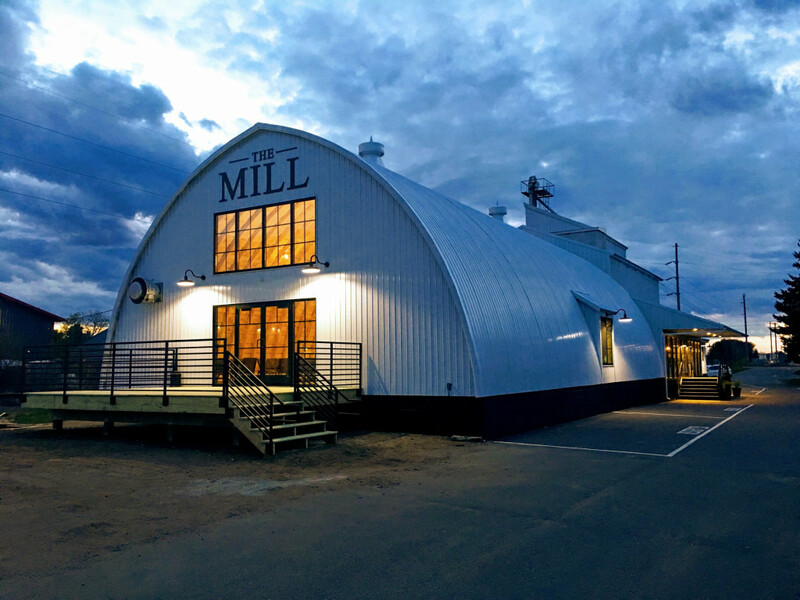 The Mill is now a one-of-a-kind event venue. 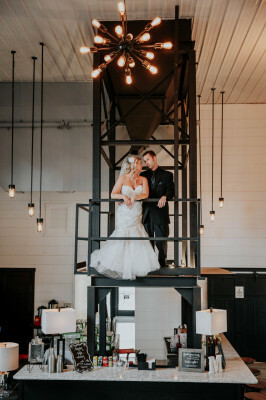 From the one-hundred-year-old Gothic arch Quonset to the modern-industrial Bin room to the chic and luxurious bride room; no design opportunity was left untouched. "I want this to be a one-of-a-kind experience for our guests" were Nancy's prophetic words as she first entered the once forlorn and forgotten structure. 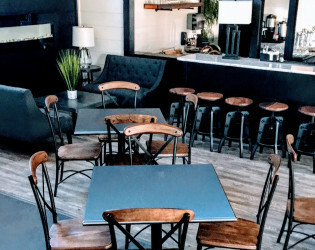 The two main spaces, the Bin Room and the Quonset can be separated by closing the commercial doors between them. 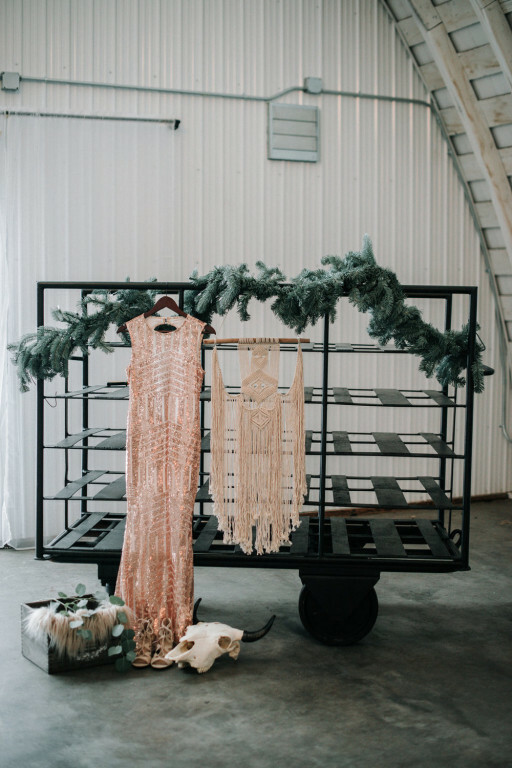 This gives your guests a space to break away from the party if the need to do so, or we can open them up and keep the party flowing through both spaces. 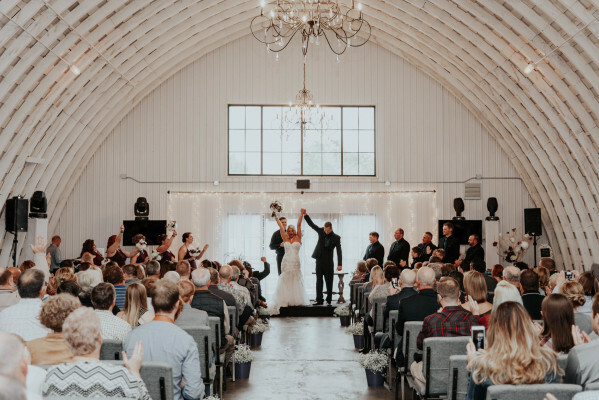 Either way, the state-of-the-art surround sound system will keep your guests entertained at the appropriate volume all-night long. 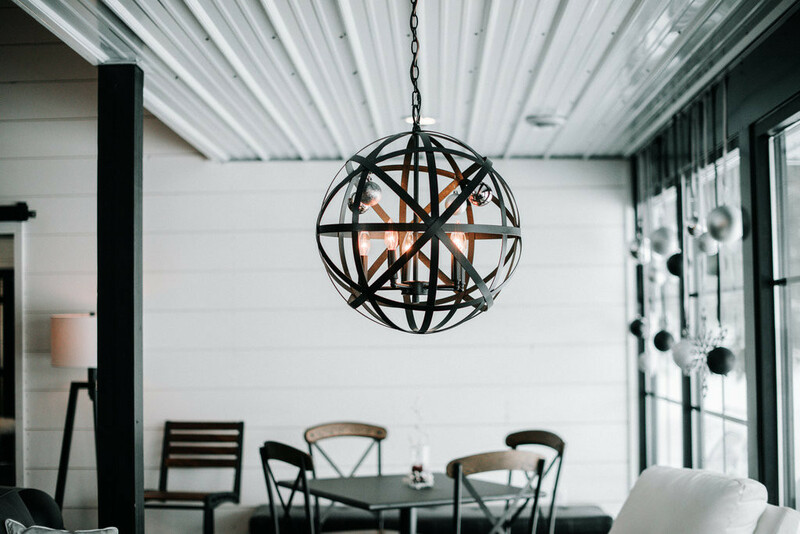 When you book with The Mill we want to make things as hassle-free as we can. 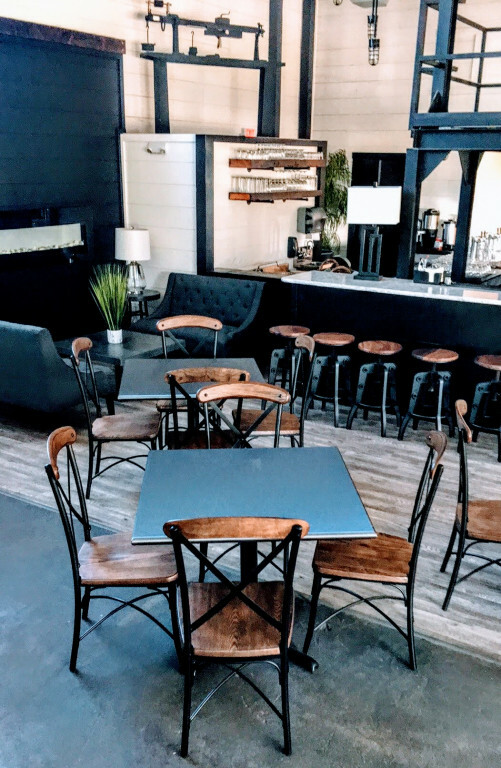 Included in the rental fee are all of the tables and chairs, risers, technology package, and shuttle service!